EAGLE High Lift Hoists are designed to suit large lifting heights. 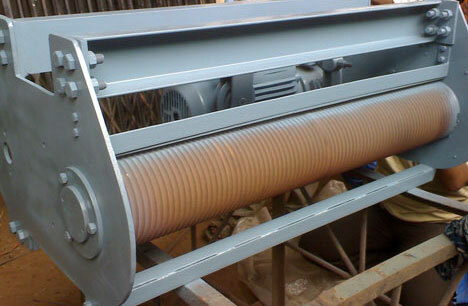 These Hoists are made in single or double drum as per the requirement. Capacity : 250 kgs. to 25000 kgs.